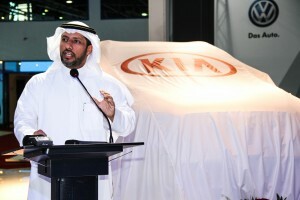 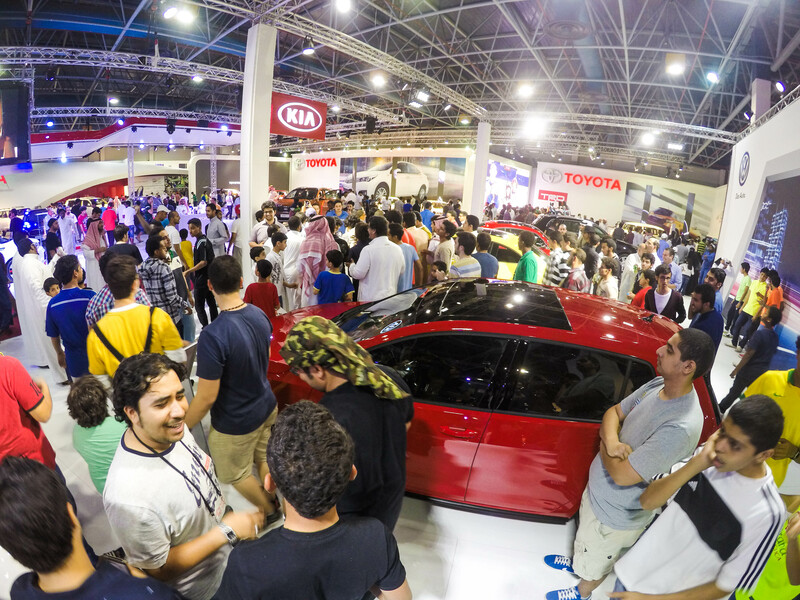 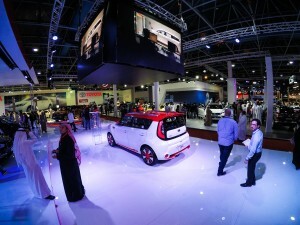 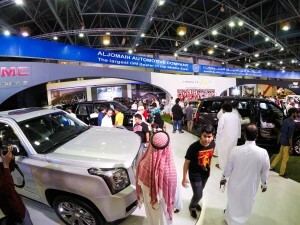 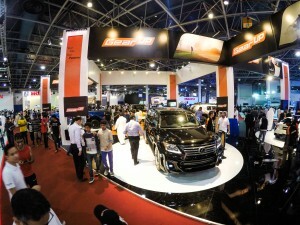 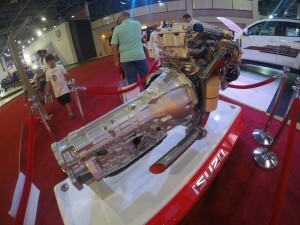 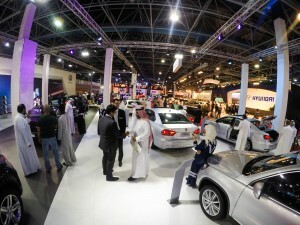 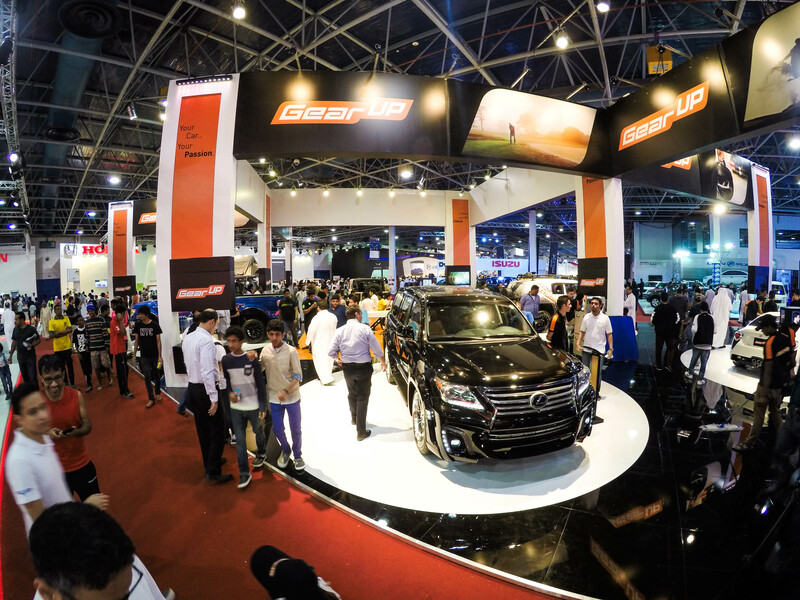 SIMS SAUDI INTERNATIONAL MOTOR SHOW Previously held in December 15 L 19, 2014 SIMS – The annual Saudi International Motor Show is the flagship event of ACE Expos and has had an uninterrupted run for the past 36 years. 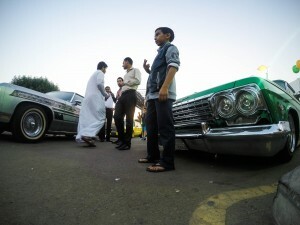 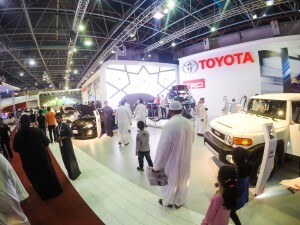 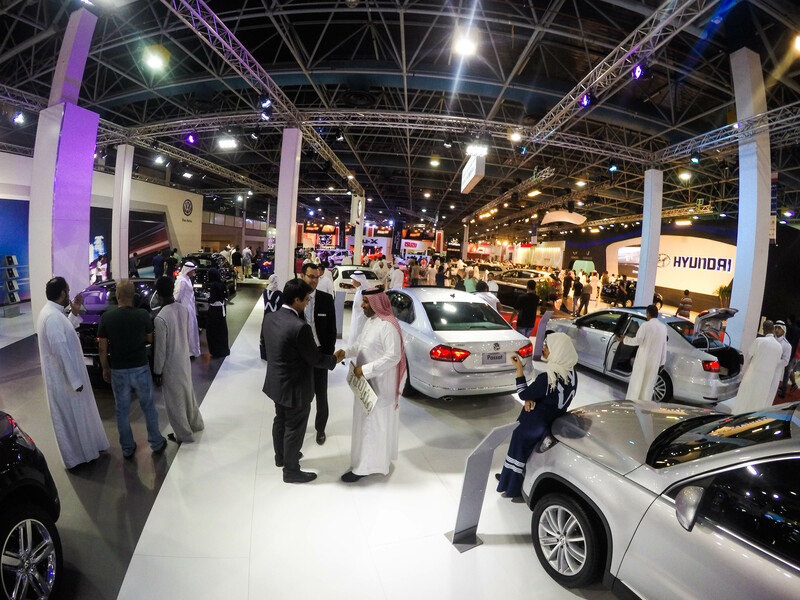 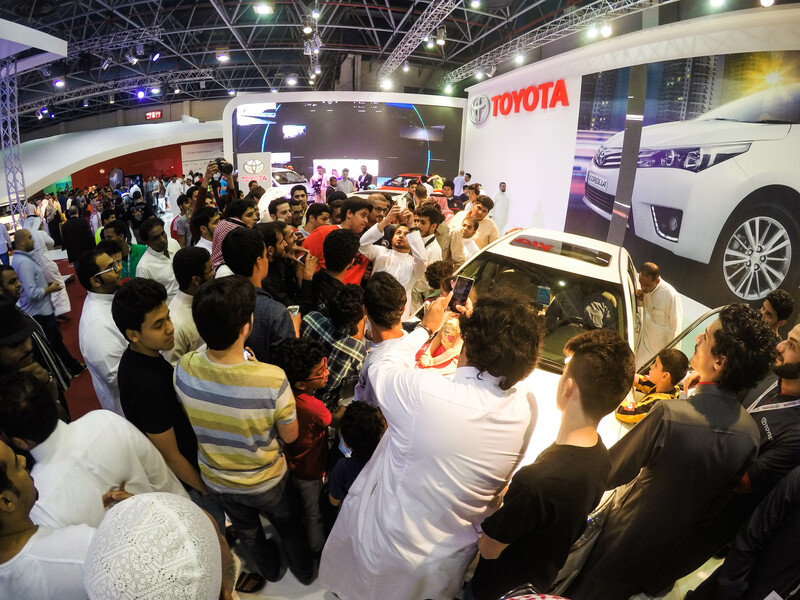 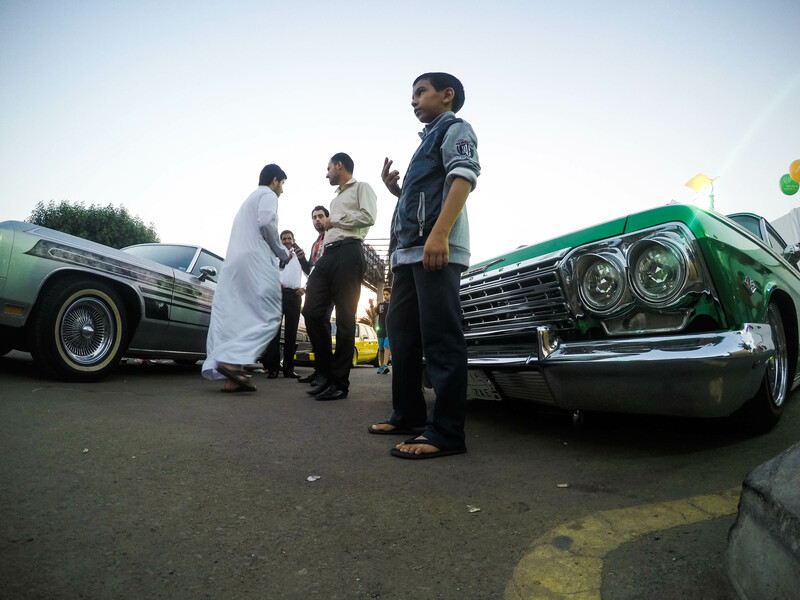 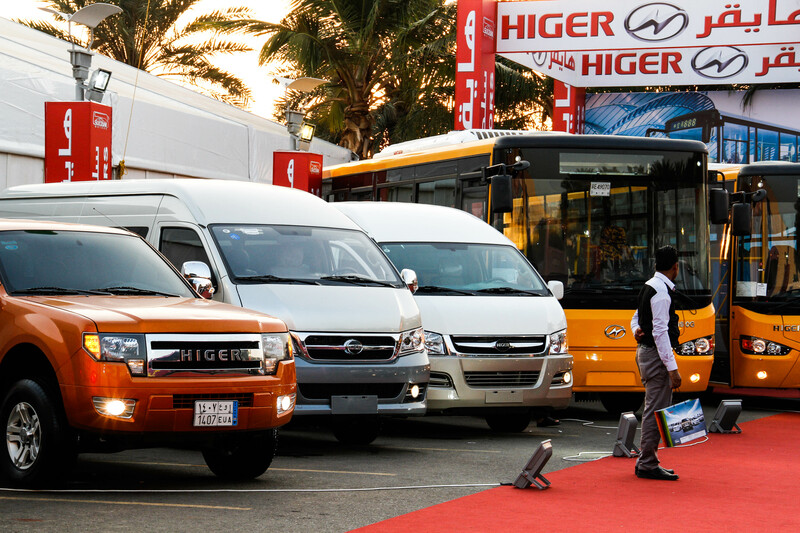 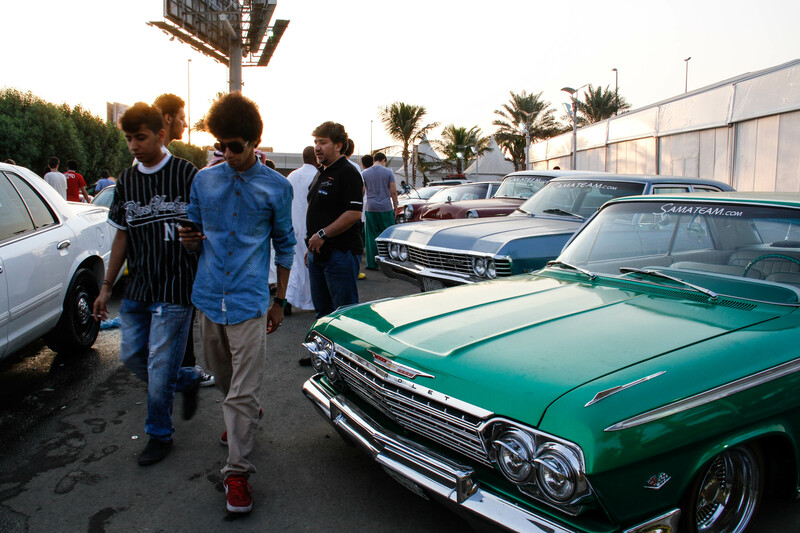 The Saudi International Motor Show in Jeddah took place from the 15th to the 19th of December 2014, and is one of ACE Expos’ most professionally organized and longest running exhibitions in The Kingdom. 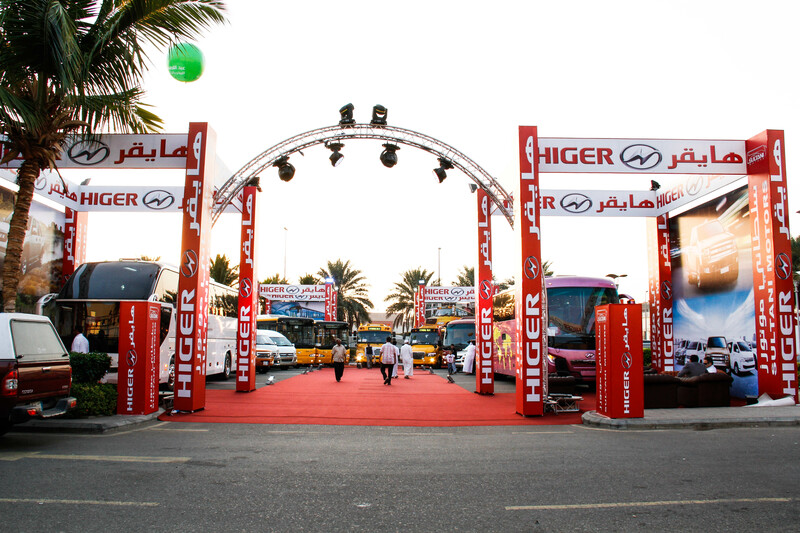 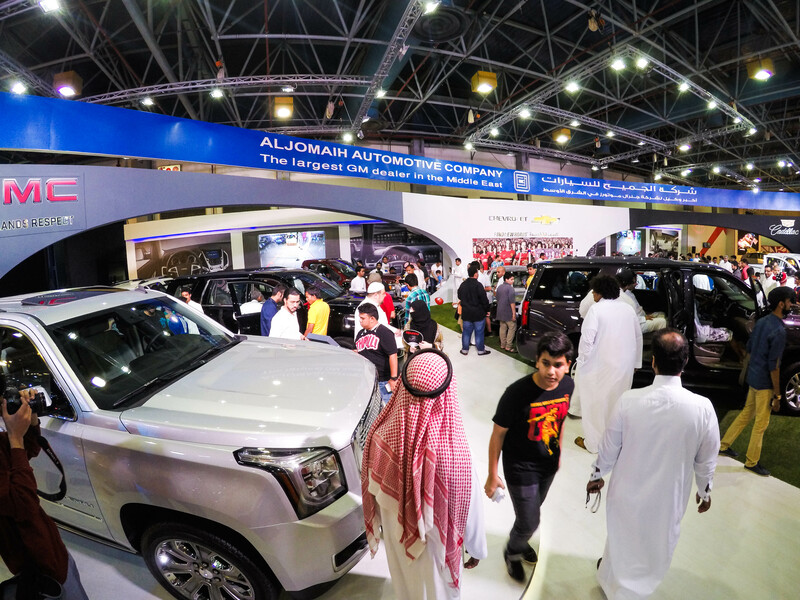 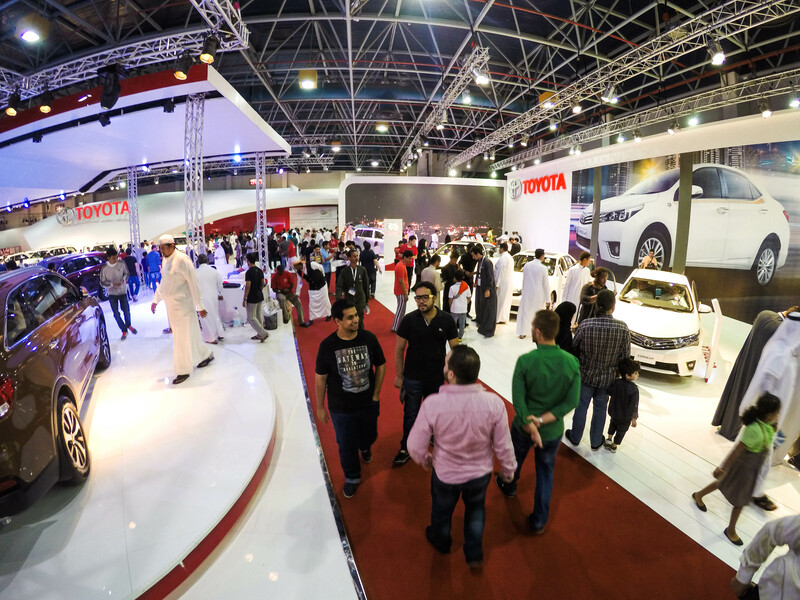 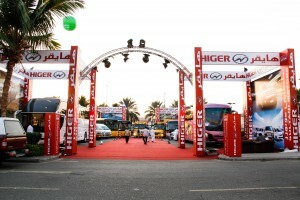 It showcased one of the widest and most impressive collections of motor vehicle categories along with the thousands of types of automotive accessories, garage equipment and services. 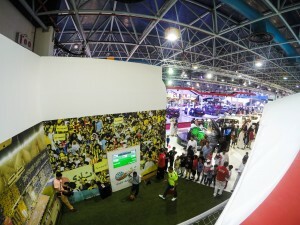 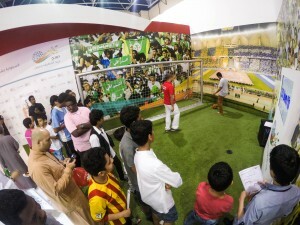 Themed zones made it convenient for buyers – both private and commercial – to locate areas of interest. SIMS also offered special features and action packed activities including stunt driving, motorsport events, an offLroad experience and retail areas. Please visit the website to know more about the upcoming SIMS 2015, to be held from December 13 – 17, 2015 , or contact us via email or phone in order to cater to your requirements and answer any questions you may have.